We love to Caramelize Onions. In fact, Caramelized onions are my favourite way to enjoy an onion. Caramelized onions are so versatile! I love to enjoy them on steak, in quiche, on a burger… there are just so many awesome ways to use Caramelized onions. In fact, you can even use them in sauces! If you love Caramelized onions as much as I do, you will be pleasantly pleased when you know how to make them perfectly at home. In fact, you may even start using them for everything. I would suggest you leave them out of cereal in the mornings though. Just a suggestion. Before you get started, I want you to make sure that you have time to make these. Lots of time. The perfect Caramelized onions aren’t made in a split second. Don’t say I didn’t warn you, I just want you to make sure you are going into this process well aware of the time it’s going to take. Don’t worry these onions are worth clearing your schedule for! It can seem tricky to get the perfect Caramelized onions, but it’s not. One thing I promise you though, is that it takes patience. A lot of Patience. 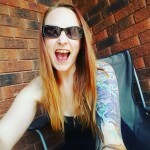 You will want to speed up the process, but I implore you, DON’T! The key to amazing Caramelized onions, is time. So take the time you need and you won’t be disappointed with the results. I know I sure wasn’t! 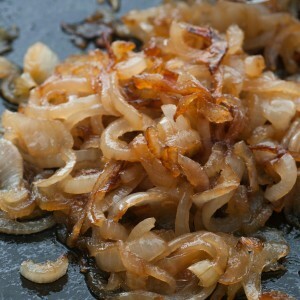 Perfectly delicious and lovely Caramelized onions that can be used as a topping, garnish or addition to virtually any recipe. Once Onions have reached the deep brown colour you may remove from heat and use them! 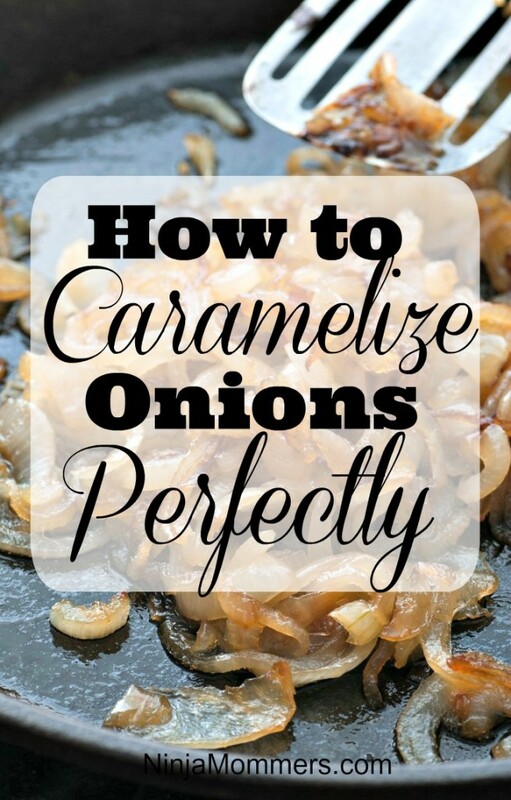 I really hope that these instructions help you achieve Caramelized onion greatness and you can be proud of them. I like to make big batches so that I can use them frequently. Considering they are so time consuming to make, I like to ensure I have some on hand if I need them! What is your favourite use for Caramelized onions?